Wysyłają do PL w ogóle ? ND:Dev rozpoczęło preordery na wersje LE oraz CE. 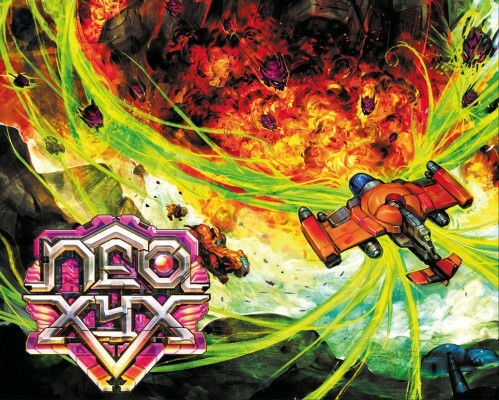 we are now opening pre-sales for NEO XYX for the Dreamcast. The pre-sales are starting with the Limited Edition [LE] and the Collector's Edition [CE]. Pre-sales of the regular edition [RE] will be available at a later date. The collector edition contains a high quality printed t-shirt. You can help to fund and improve this project by ordering early. Full trailer of our upcoming NEOGEO and Dreamcast vertical 2D shooter. This game was graphically designed to look like a 1989 Japanese arcade game. Świeży trailer. Premiera luty 2014.